By helping mold an individual into a well-rounded and responsible person, the individual can pass onto others, through both his teachings and his personal actions, the principles he has learned through his Tae Kwon Do training. Individuals unite and become a family, families come together and form a community, communities merge and develop into a nation, and nations are what make up our present-day world. In order to help build a more peaceful world, Tae Kwon Do starts with one person at a time. Gradually groups form, dojangs (schools) emerge, organizations develop, until Tae Kwon Do’s philosophy has influenced, in a positive way, enough persons, families, communities, and nations, to someday bring about, or at least help bring about, the unification of nations dedicated to helping each other. The task is not easy. Just like the metamorphosis an individual goes through from white belt to black belt and eventually Master, so the transition of the unification of nations united by laws of peace, is a long and hard task. Tae Kwon Do strives for this unification. Race, creed, and nationality have nothing to do with Tae Kwon Do. They are all one in the same. Tae Kwon Do reaches toward the total development of the individual and the founding of a peaceful world. No matter what color a persons skin, no matter what his religion, no matter where his national boundaries we all seek one thing, Peace. This peace can only be achieved if each person has found peace within himself. Tae Kwon Do reaches toward the cultivation of this inner peace and the development of a well-rounded responsible individual. 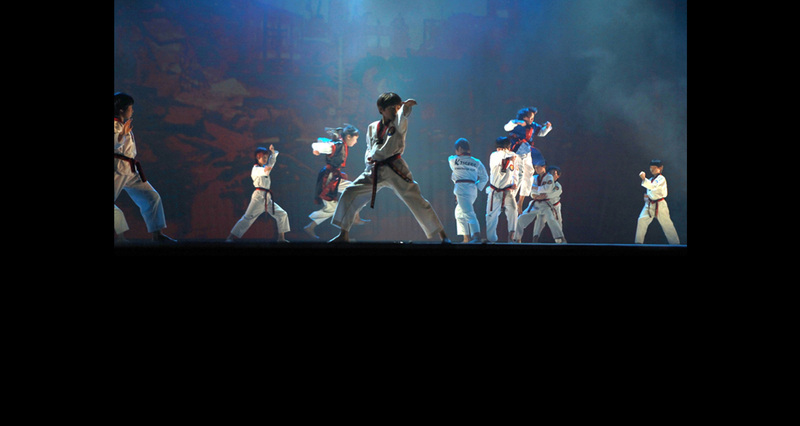 The physical aspects of Tae Kwon Do are merely a by-product of Tae Kwon Do. It is the mental and spiritual development of a person which Tae Kwon Do nurtures and helps give birth to. 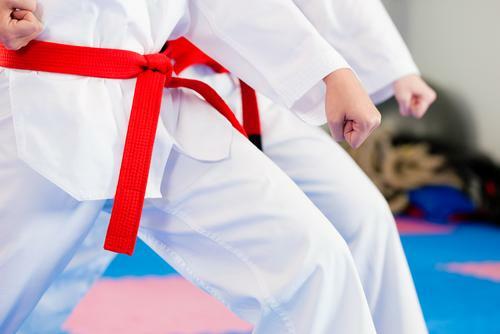 The philosophy of Tae Kwon Do can be attained through the cultivation and maturity of all three aspects of the Art; physical, mental and spiritual, in each individual. Once these three aspects have been instilled in a person, then the total maturation of the person will start a chain-reaction which will, with God’s help, lead us to a more peaceful world. Tae Kwon Do is doing its part to build a more peaceful world, I, as an instructor, am doing my best to attain this goal, and you, as a practitioner of the Art of Tae Kwon Do, have begun to set the world on the path of peaceful unification. Our task is not an easy one. 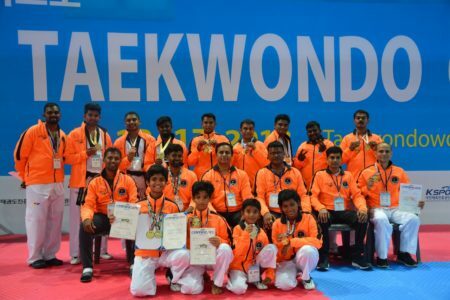 We may not see our goal fulfilled in our lifetime, but we are now planting the seeds which will one day take root and blossom into Tae Kwon Do’s philosophy, total positive development of each individual and a peaceful world.